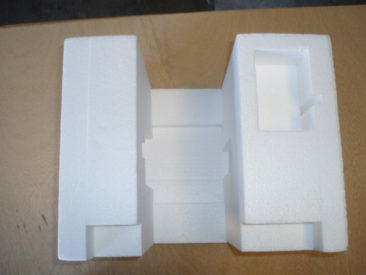 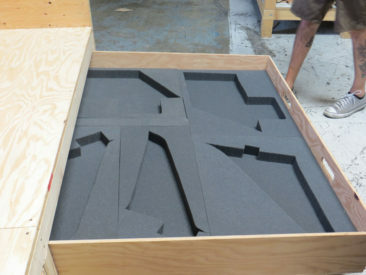 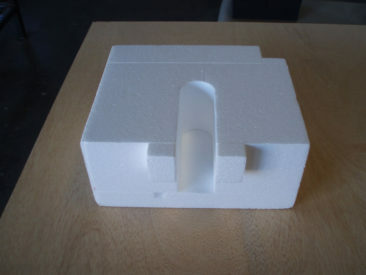 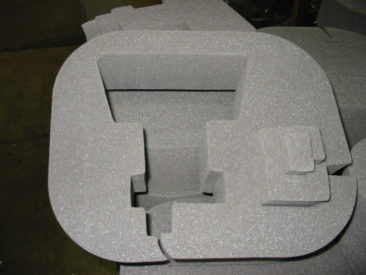 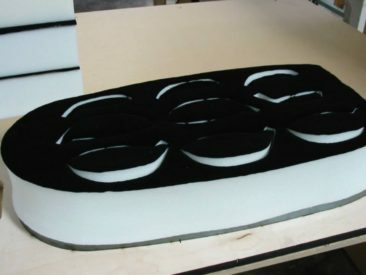 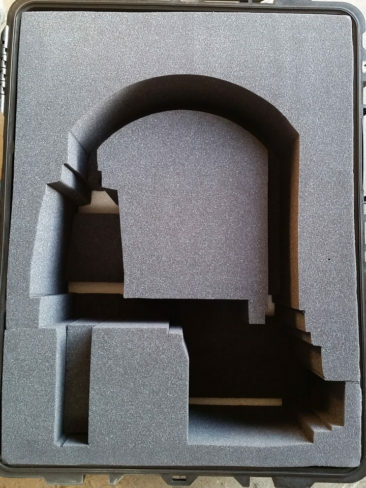 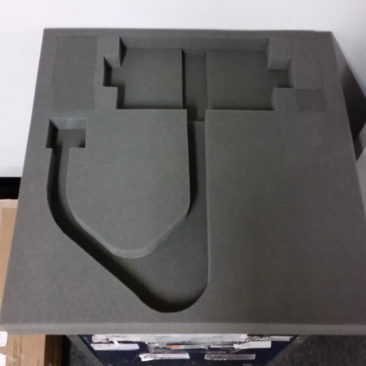 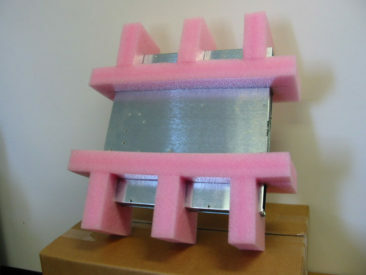 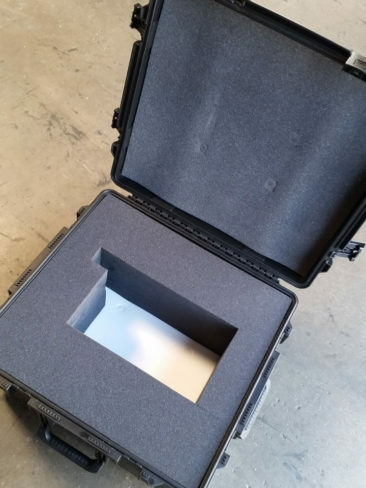 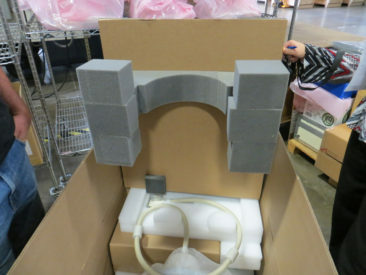 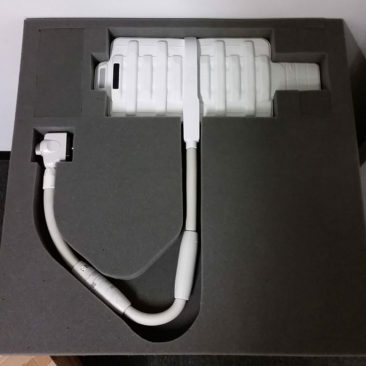 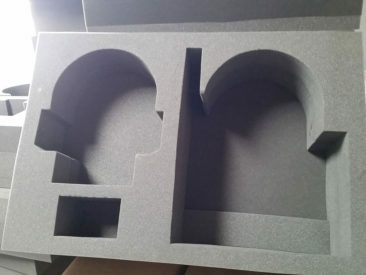 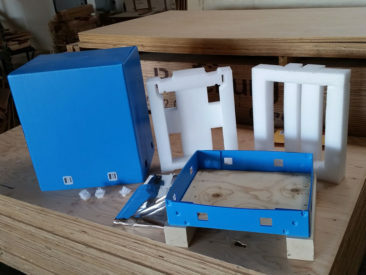 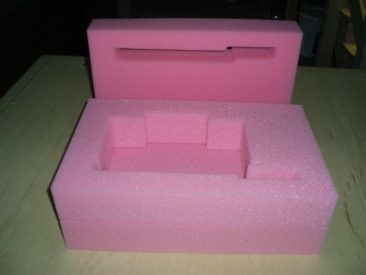 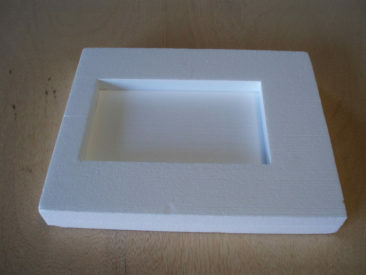 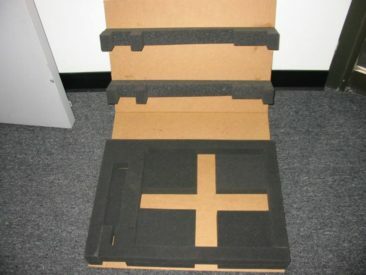 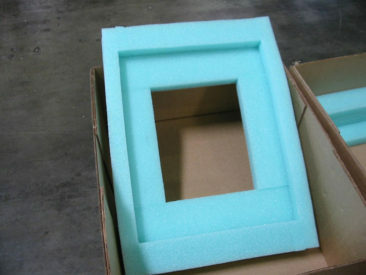 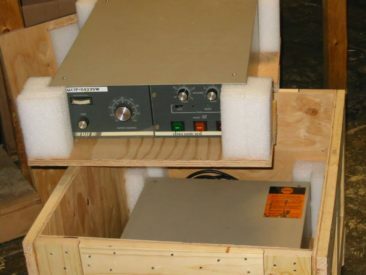 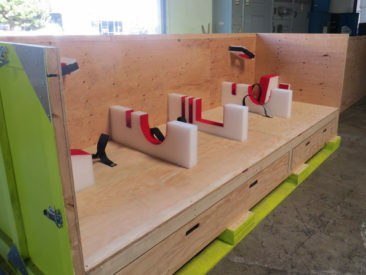 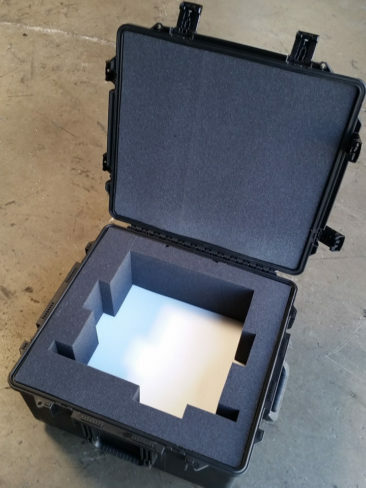 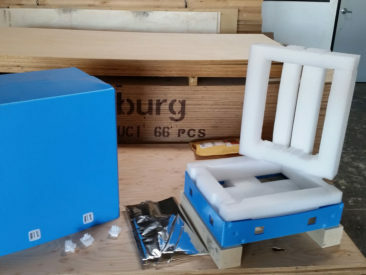 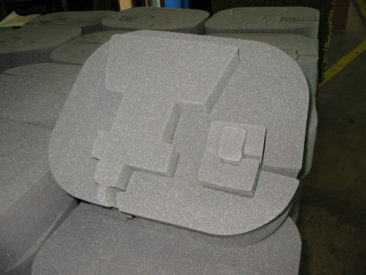 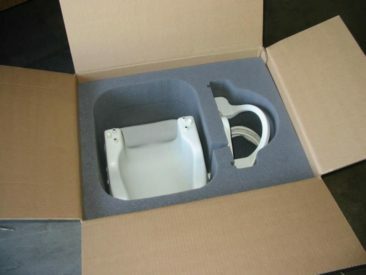 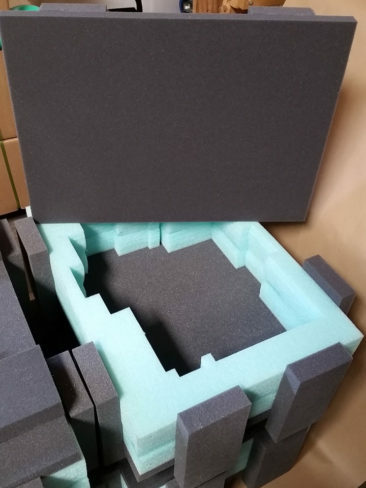 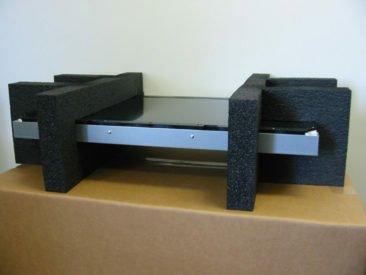 We offer foam packaging for fragile and/or high value products. 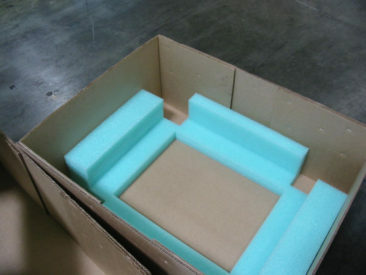 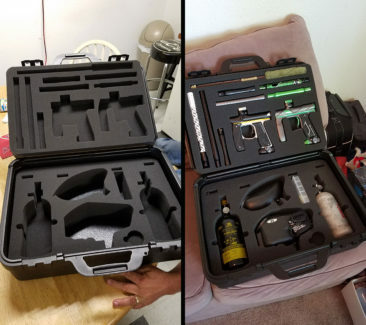 Have a packaging job you need taken care of? 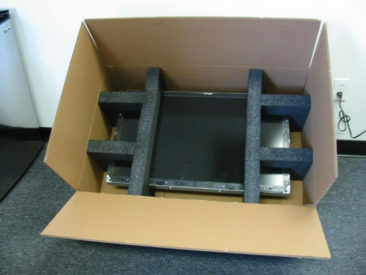 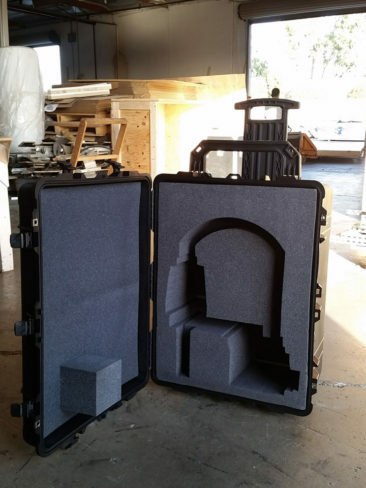 Recently acquired by Nefab Packaging, Pacific Coast Packaging has all your packing needs covered. 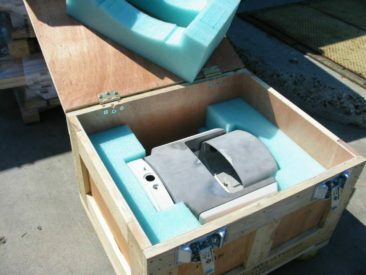 We are California’s foremost shipping and packaging experts, providing you with the resources you need to get your products packed and shipped safely and securely. 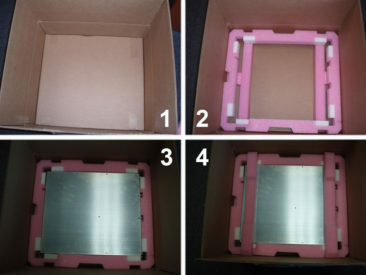 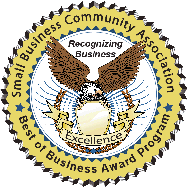 Tim Guinan – Compass Water Solutions, Inc.
Joe – Adams Rite Aerospace, Inc.
Salvatore Ingargiola – FTB International Corp.